Through after-school and enrichment programs supported by vital business partners...we will be able to help transform young boys and girls into strong men and women. 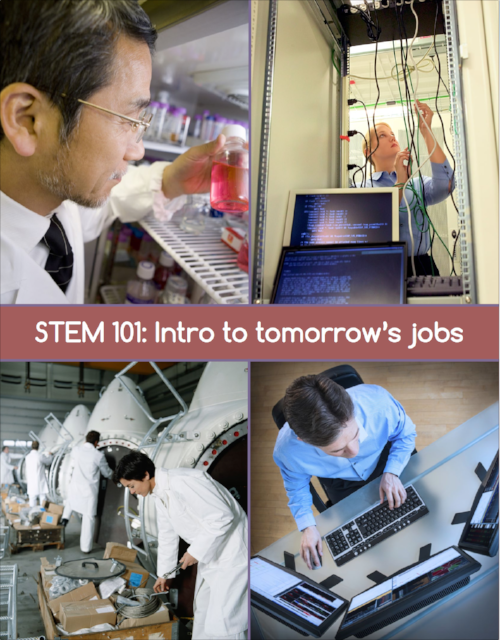 Science, technology, engineering and mathematics (STEM) skills are essential for navigating the modern world and competing in the 21st-century job market. But there is concern about how students in the United States are doing in these subjects compared to other nations and what this means for successful participation in a globalized economy. We must ensure that our kids have the skills they need to successfully access available opportunities. There are many efforts attempting to address this situation through school reform, but students spend less than 20% of their waking hours in a classroom. We need an “all hands on deck” approach to meet the challenge. Afterschool programs are part of the solution and must be essential partners in STEM education. In Georgia, 18% (317,324) of K-12 youth are responsible for taking care of themselves after school. Of all Georgia children not currently enrolled in afterschool, 40% (590,278) would be likely to participate IF an afterschool program were available in their community. 16% (282,453) of Georgia's K-12 children participate in afterschool programs, including 38,387 kids* in programs supported by the U.S. Department of Education's 21st Century Community Learning Centers initiative, the only federal program dedicated to afterschool. *—This figure is an Afterschool Alliance calculation based on the state-allocated 21st CCLC funding and a program cost of $1,000 per child. The program cost per child is an Afterschool Alliance estimation based on the Department of Education's per-student expenditures for: (1) all students attending 21st CCLC programs and (2) students who regularly attend 21st CCLC programs.